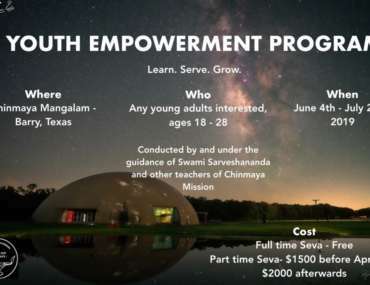 Chinmaya Avantika was started in Ann Arbor 34 years ago with the blessings of H. H. Swami Chinmayananda. Sharada Kumar is the Resident Teacher of Chinmaya Mission Ann Arbor. Inspired by the teachings of Pujya Gurudev, she joined Chinmaya Mission during her college years in Mumbai. Instructed by Pujya Gurudev, she received special training in teaching Bala Vihars in Mumbai in 1974. Furthermore, she traveled with Pujya Gurudev in 1989-1990, getting direct tutelage from Him in conducting Bhagavad Gita/Vedanta classes. 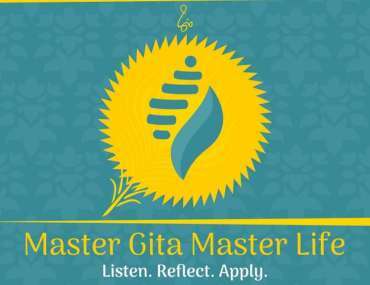 She now conducts four Bala Vihars in the Southeast Michigan area, and several classes on Bhagavad Gita, Upanishads, Bhagavatam, Valmiki Ramayanam, Devi Group, and Bhajan classes. 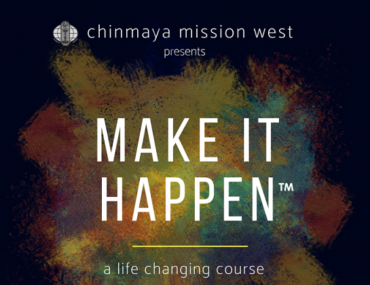 Sharada Kumar is the National Coordinator for Chinmaya Balavihars and is on the Board of Directors of Chinmaya Mission West. She is a coordinating committee member of the Interfaith Round Table of Washtenaw County. She serves in the executive committee of the Association of Religious Counselors, closely connected with the students at the University of Michigan. She also serves in the Ethics committee of Science and Religion at the University of Michigan. Sharadaji taught a one year Vedanta course at Krishnalaya in Piercy from 2010 to 2011. Sri Viswa Kumar is the architect of Chinmaya Avantika. Inspired by Pujya Gurudev, he has been working for the mission for the past 35 years. Using his skills as an engineer along with his devotion to Gurudev’s vision, he was instrumental in the construction of the Ashram, as well as its maintenance. He has conducted several study groups and Bala Vihar classes.